Hyflux Membrane is one of the top 10 tenants of the REIT’s 8 Tuas South Lane property. ESR REIT's trustee RBC Investor Services Trust Singapore has filed a proof of claim against Hyflux and Hyflux Membrane involving their restructuring-related obligations owed to ESR REIT, it said in an announcement. Hyflux Membrane is one of ESR-REIT’s top 10 tenants who accounted for approximately 3.5% of the total rental income for December 2018. 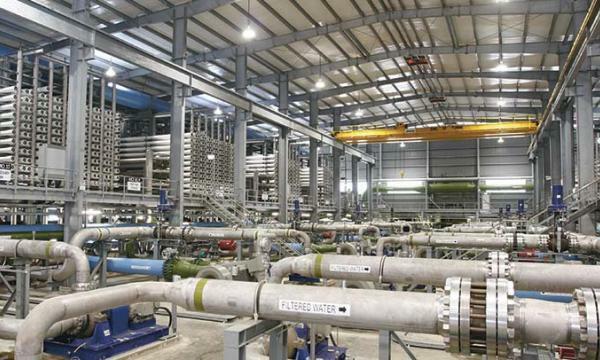 The rental income received from Hyflux Membrane for 4Q2018 was approximately $2.1m. 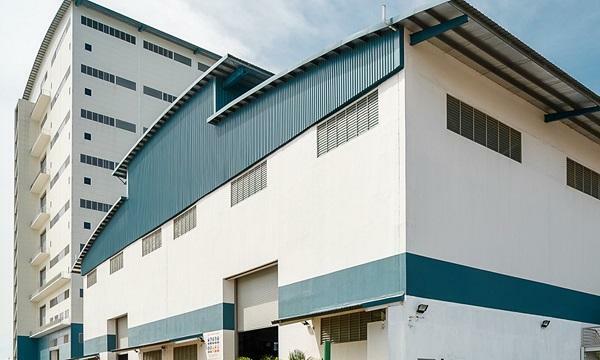 Hyflux Membrane has not defaulted in its payment of rental pursuant to the lease agreements entered into with ESR-REIT in relation to the property located at 8 Tuas South Lane. Pursuant to the lease agreements, ESR-REIT presently holds security deposits equivalent to three months of rental in the form of bank guarantees amounting to approximately $2.1m, which have not been drawn down. Since the property is next to the upcoming Tuas Mega Port, ESR REIT CEO Adrian Chui said they have been receiving leasing interest and enquiries for space at the property. ESR REIT added that their distributable income could fall 5.4% if Hyflux Membrane is unable to fulfill its lease obligations and ESR REIT is unable to lease out any of the space in the property om 2018. In a separate announcement, ESR REIT said it bagged an unsecured loan facility of $155m from Australia and New Zealand Banking Group Limited, Singapore branch; CTBC Bank Co., Ltd., acting through its Singapore branch; and Standard Chartered Bank, Singapore branch.